Make a bold statement in your dining room day after day thanks to the Lexie Dining Table from Moe's Home Collection. 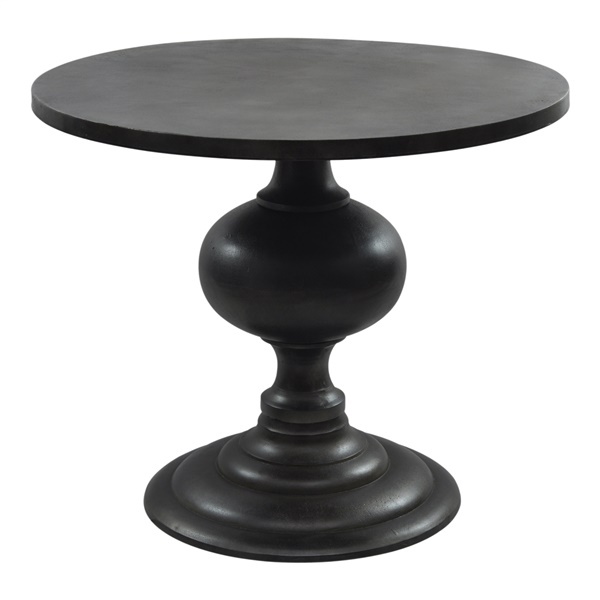 This awe-inspiring dining table features a spacious round top, making the table a great choice for those who are looking to host dinner parties. Also, the table consists of strong, versatile aluminum that guarantees long-lasting quality. Take advantage of a deluxe dining table that dazzles consistently with the Lexie Dining Table. Solid statement base offers outstanding support. Consists of strong, durable aluminum that looks and performs beautifully. Serves as a great addition in any modern or traditional dining room.